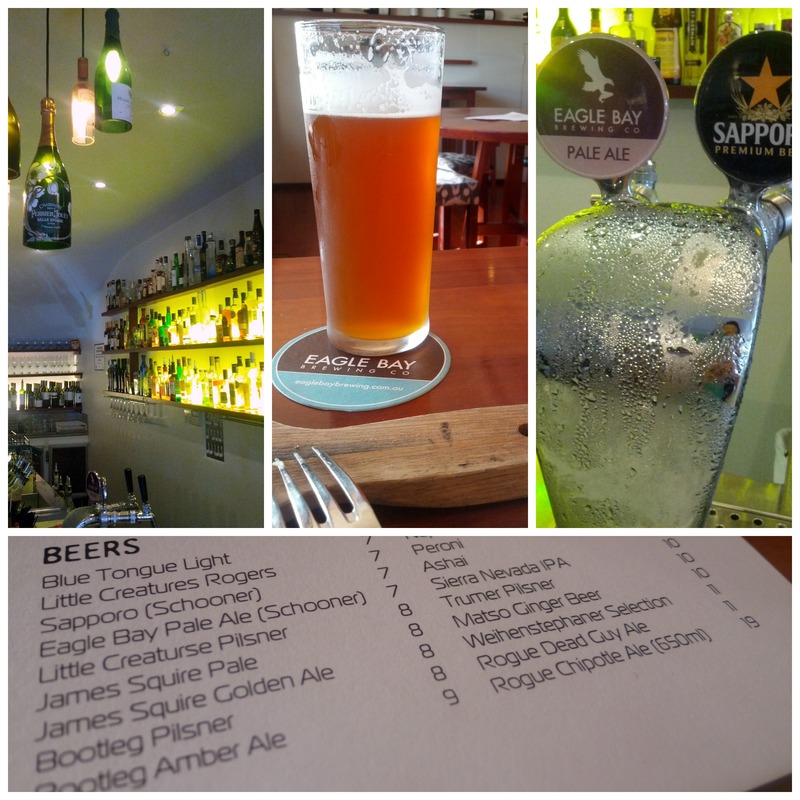 The first venue I wrote on this particular topic was The Precinct in East Victoria Park, a bar/cafe/restaurant boasting a impressive beer list of both single serve and large format, ideal for sharing, beers. 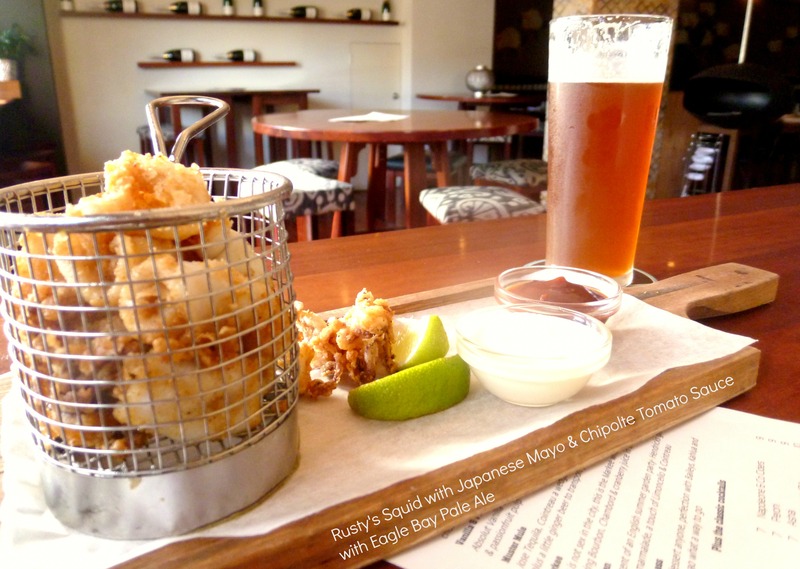 Next up, Muster Bar and Grill – the venue formerly known as Must Margaret River. A recent name change hopes to define the well known wine bar from it’s even more well known sister venue Must Wine Bar in Perth. Must Wine Bar, located on Beaufort Street in Mt Lawley, is an institution so it caused quite the excitment when Must Margaret River opened its doors. A few years later and Must has been given an “E” and an “R” and presents a more casual and friendly proposition that fits into every day Margaret River, a venue not just for uber-special occasions. Wow Muster, it’s funny how you have to change your name to get people’s attention. We have been evolving Must to Muster over the last year with small renovations and a huge push on local produce with our new head chef Sean Carter. Offering quality service, great food and wine at an affordable price and appearing a little less formal to when Must first opened its doors back in 2009. 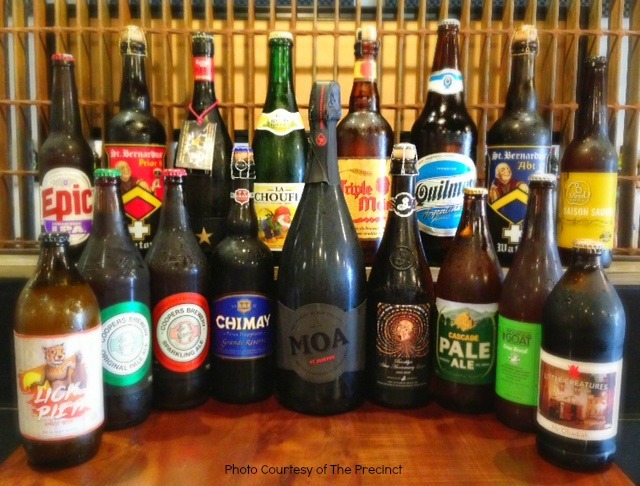 Craft beer whether it is local or international, there are so many micro breweries opening around the world and all producing so many great beers. I was only speaking with someone this morning about pairing beer and cheese. Sensational! Beer has come a long way and is going to carry on doing so. What do you hope the beer list says about Muster? I hope it says we are out to give everyone a good time drinking a variety of beers. have changed since you started at Must two years ago? They haven’t really changed and Australians don’t really drink seasonally like a they would in Europe. But everyone is open to trying new beers if you suggest it, recently I bought in some Rogue Chipotle Ale [brewed with roasted chipolte peppers] thinking it would sit there for a while but everyone kept hearing me talking about them and I sold out in a week. 24 beers on our list, you can have a stubby, a schooner or a 1.3ltr jug, we even serve some of our beers in wine glasses as we feel they should be appreciated like a glass of wine. I update our list every month or sometimes fortnightly. What is your favourite beer on the list and what Muster dish would you pair with it? I have two “go-to” beers at the moment – North Coast Old No .38 Stout and it pairs so well with our 500g Rib Eye! I also love the Brooklyn East India Pale Ale as a staffie or with our Duck Breast and Risotto. Great article Pia, and great to see Must-er toning it down a little, as pretentiousness is on the way out in Margz. The muddy sneaker quip had me grinning with envy and I trust the CUB mafia are currently preparing a horses head for your bed… Just maybe get the guys to spell check Asahi on the list to give it real cred! Thanks! Couldn’t agree more (about pretentiousness, not the horse head … having said that I’ll be a little more cautious for the next week or two!). It will be interesting to see which direction the new-look Wino’s goes. Good spotting on Asahi, I didn’t notice, perhaps I was too busy drooling over Rogue Dead Guy Ale!